Paul Pogba has taken to social media to show off his latest haircut as the Manchester United midfielder continues to serve his suspension. The France international has not featured for the Red Devils since the Champions League win over CSKA Moscow earlier this month as he serves a three-game ban following his red card against Arsenal. Pogba sat out the Manchester derby clash last weekend and also missed the 1-0 win over Bournemouth at Old Trafford in midweek. The final game of his suspension is the trip to West Bromwich Albion in the Premier League on Sunday afternoon. 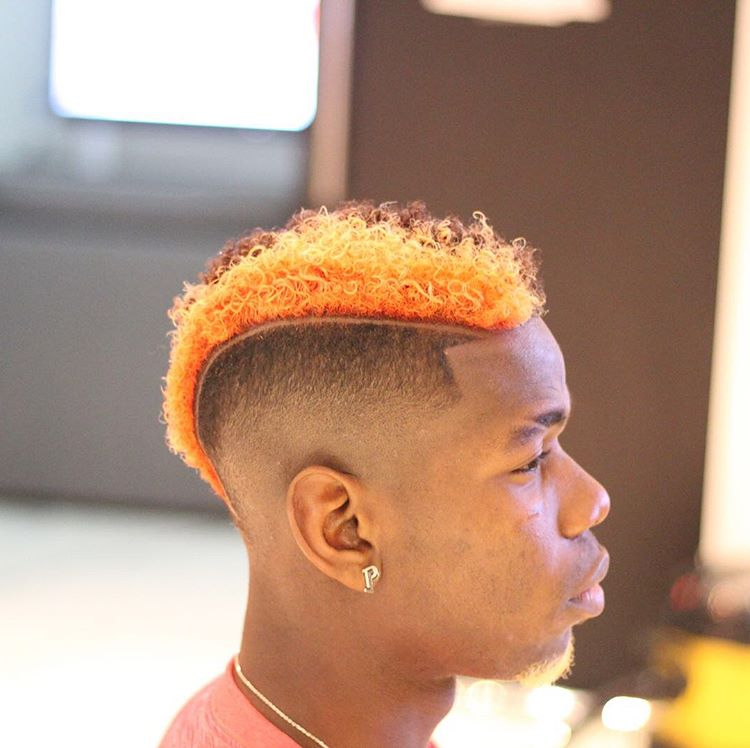 However, despite his frustrating spell on the sidelines, Pogba has clearly been taking care of himself away from the pitch as he showed off his latest cut on Thursday. The midfielder could make his return to the Manchester United team when the Red Devils take on Bristol City in the first leg of their League Cup semi-final next week. Pogba has been in good form for Manchester United so far this season, scoring three goals and making five assists in the Premier League despite only making eight appearances in the top flight.